So life is just a bowl of All-Bran – very true! When half the moon is taken away? [Steve:] Can I have a go? If you’re very tuned to it you can’t go wrong. And now we’re very into it we can’t go wrong! Seen It, Done It, Bought The T-Shirt!! 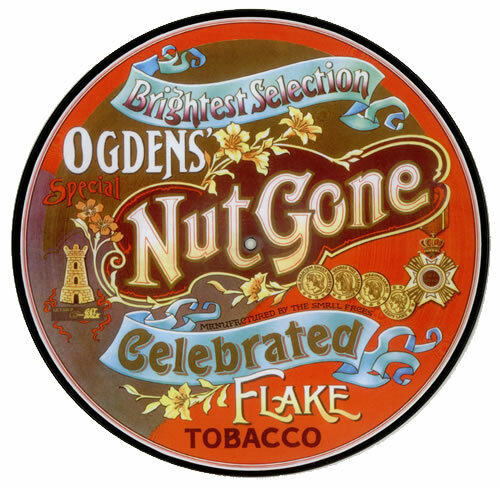 Ogdens’ Nut Gone Flake was a successful concept album by the British rock band Small Faces. Released on 24 May 1968 the LP became a number one hit in the UK Album Charts on 29 June where it remained for a total of six weeks. 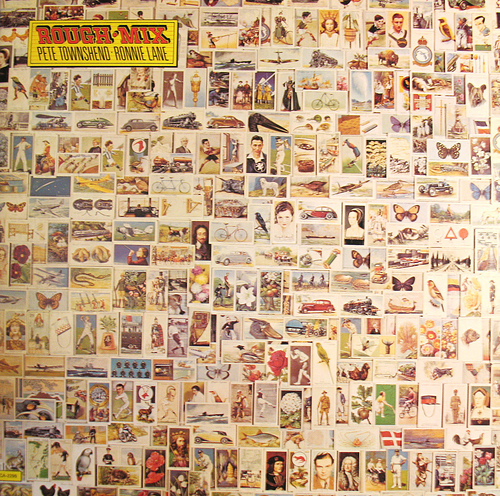 The A-side is a mix of early heavy rock with “Song of a Baker”; psychedelic cockney knees-up songs “Lazy Sunday” and “Rene”; and the soul influenced ballad “Afterglow (Of Your Love)“. The B-side is based on an original fairy tale about a boy called Happiness Stan, narrated in his unique ‘Unwinese’ gobbledegook by Stanley Unwin, who picked up modern slang from the band and incorporated it into the surreal narrative. 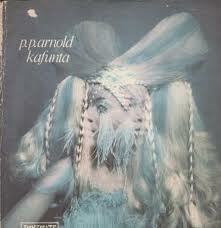 I definitely seem to be in an early Rod Stewart groove so here is a duet he recorded with the great P. P. Arnold the Goffin/King song was produced by Mick Jagger and featured amongst others Keith Emerson then of The Nice. 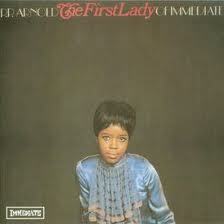 Pat Arnold (born Patricia Ann Cole, 3 October 1946, Los Angeles, California), professionally known as P.P. Arnold, is an American born soul singer who enjoyed considerable success in the United Kingdom in the 1960s and beyond. After several years touring the United States with the Ike & Tina Turner Revue, she came to England in 1966 when the Revue toured there in support of The Rolling Stones. Impressed by her powerful and soulful voice, Mick Jagger convinced Stones manager Andrew Loog Oldham to sign Arnold to a recording contract with his newly founded Immediate Records record label. 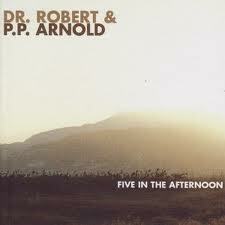 Arnold quit the Turner band to remain in London and establish a solo career. She enjoyed several major British hits on Immediate, including songs written for her by Steve Marriott and Ronnie Lanefrom labelmates The Small Faces, who also backed her on several recordings. 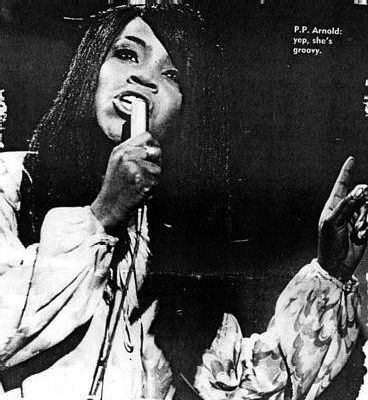 Arnold also provided backing vocals on the group’s hit “Tin Soldier as well as touring with them during 1968. Her first backing band, The Blue Jays, had been inherited from American soul singer Ronnie Jones. This was followed by The Nice, led by Keith Emerson. 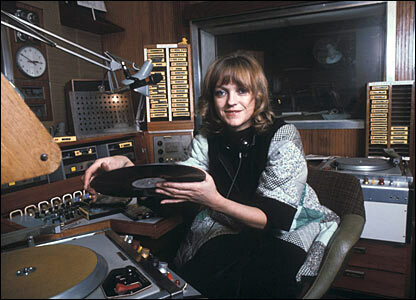 During this period Pat toured alongside Jimi Hendrix, The Who, The Kinks, Blind Faith, David Bowie and others, and she scored several hits including a cover version of “The First Cut Is the Deepest” and “Angel of the Morning“, plus the Marriott-Lane song “(If You Think You’re) Groovy”. 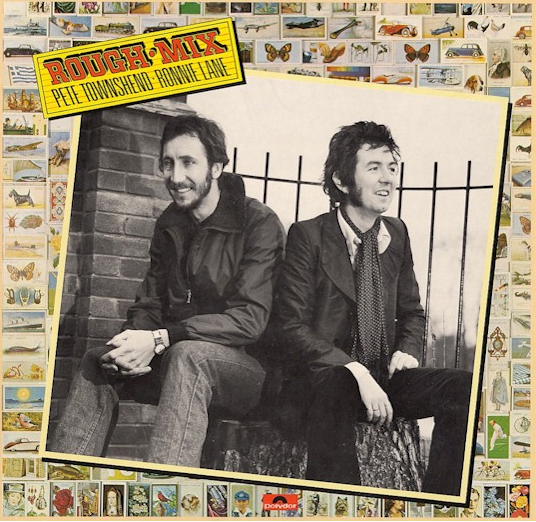 After the collapse of Immediate in the late 1960s, Arnold signed a production contract with the Robert Stigwood Organisation and released two singles on the Polydor Records label, produced by Barry Gibbof The Bee Gees, but a planned album with Gibb was never completed. 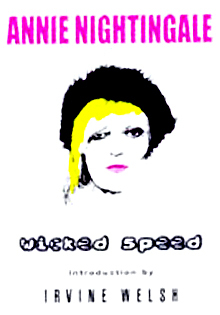 Since then she has continued to record and appear as a session singer, however, she is now perhaps best known as a touring backing singer having worked with numerous big names such as Eric Clapton and Roger Waters. A varied career on the musical stage should not be ignored. 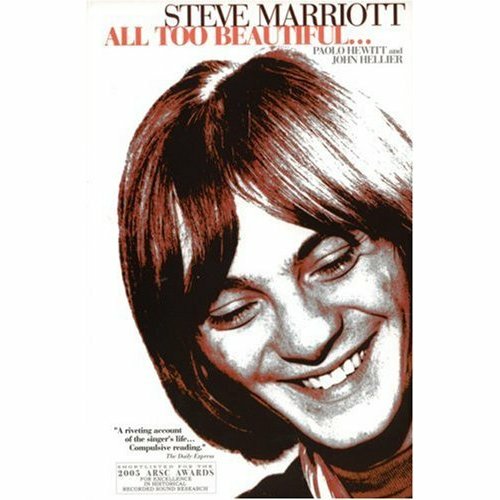 I have just finished reading the Steve Marriott biography “All Too Beautiful” written by the brilliant Paulo Hewitt and John Hellier. Despite Humble Pie’s success in the US as a rock act, both with and without Peter Frampton as a guitarist, Marriott never strayed far from his R&B roots which acted as such an influence for him and the rest of the Small Faces. 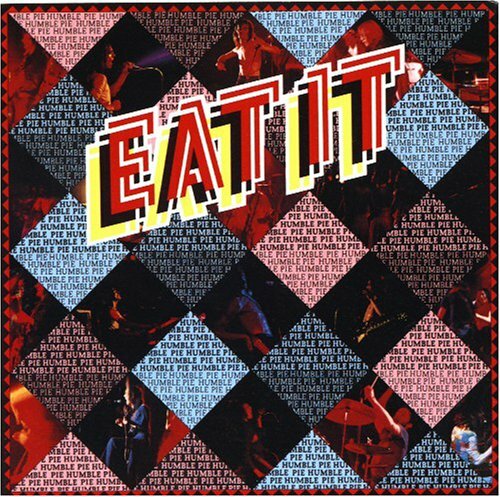 The album title Eat It means ‘dig it’. 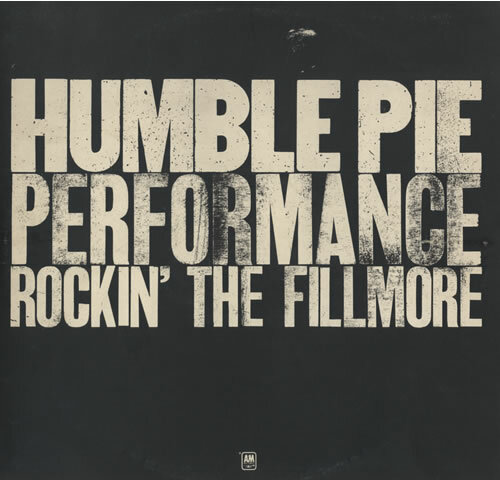 Each side of this double album is different: Side 1 features Steve Marriott penned rock and roll; Side 2 has classic R&B covers; Side 3 is a collection of acoustic Steve Marriott songs; finally Side 4 features Humble Pie live in concert. 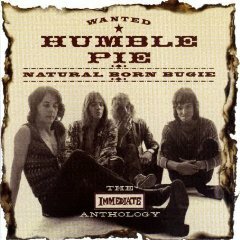 Steve Marriott produced this album and it was the first album recorded in Marriott’s newly-built home recording studio he titled Clear Sounds, in a converted barn at Beehive Cottage, Moreton, Essex. Ray Charles was his all time favourite with “Drown In My Own Tears being played at his funeral after his life was cut short by an accidental fire in his home in 1991. 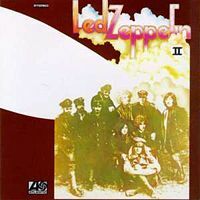 Led Zeppelin’s “Whole Lotta Love” was featured on their 1969 album Led Zeppelin II. To most non rock fans it will be best remembered as the theme music to Top of the Pops as performed by CCS who reaced No13 in the charts with their cover in 1970. In 1962, Muddy Waters recorded “You Need Love” by peer Willie Dixon. In 1966 British soul band The Small Faces recorded the song as “You Need Loving” for their début Decca LP. 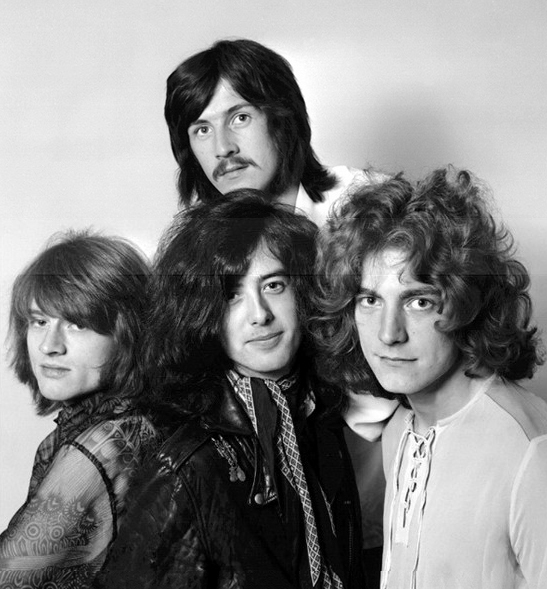 Some of the lyrics of Led Zeppelin’s version were borrowed from the Willie Dixon song, a favorite of Plant’s. Plant’s phrasing is particularly similar to that of Steve Marriott‘s in the Small Faces’ version. Similarities with “You Need Love” (and “Bring It On Home“) would lead to a lawsuit settled out of court in favour of Dixon in 1985. 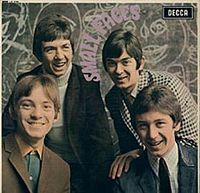 Strangely, The Small Faces were never sued by Dixon, even though “You Need Loving” still only credits Ronnie Lane and Steve Marriott. “ Page’s riff was Page’s riff. It was there before anything else. I just thought, ‘well, what am I going to sing?’ That was it, a nick. Now happily paid for. 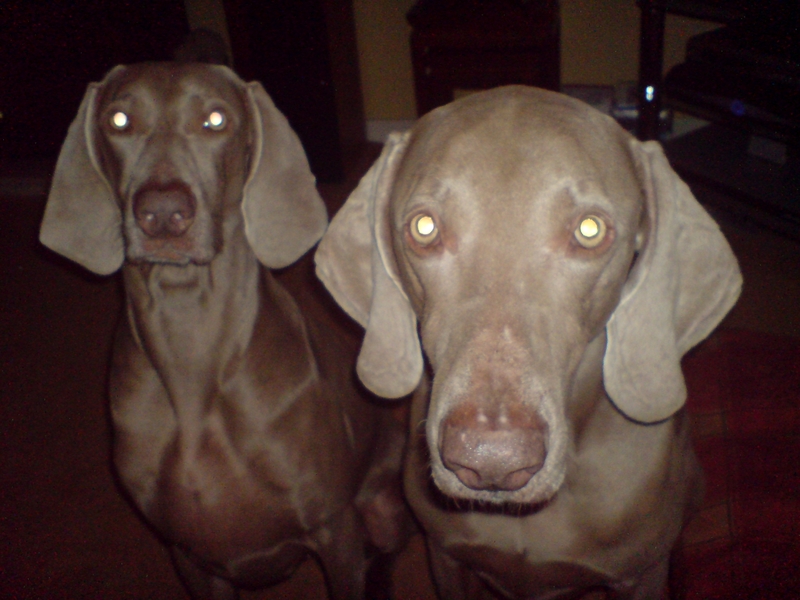 At the time, there was a lot of conversation about what to do. It was decided that it was so far away in time (it was in fact 7 years) and influence that…well, you only get caught when you’re successful. That’s the game.